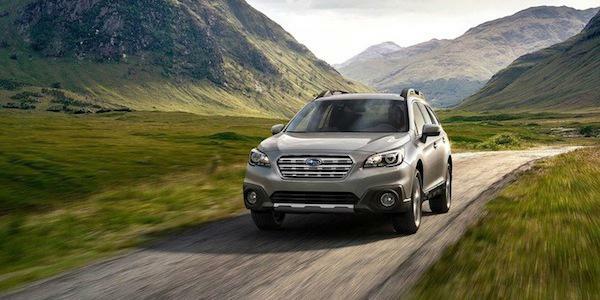 Torque News is reporting that Subaru Russia will attempt a new Guinness record of the longest drive on a single continent. Yesterday, the new Outback left Moscow and started the expedition. The goal for Subaru is to drive more than 10,000 kilometers (6,213 miles) on a production car, and thus set a new world record. The Outback will start from Moscow go through Portugal and drive to Magadan, a port town on the Sea of Okhotsk in Russia. Subaru expects that this long road rally will be set in 15 days. Good luck to both drivers!